We’re working with R/GA and the Ad Council on Love Has No Labels, a campaign to promote inclusion and diversity. 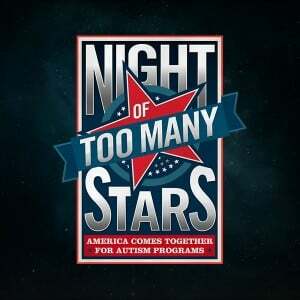 We’re so excited about the support this video has received with over 45 million views and counting! 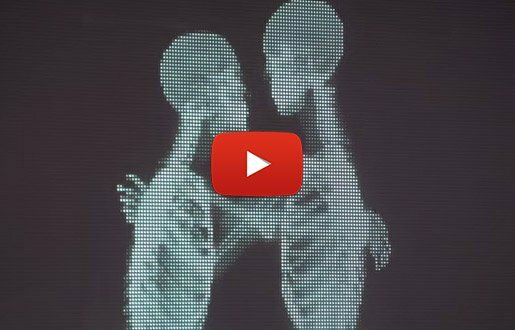 If you haven’t seen any x-ray skeletons dancing and kissing on your newsfeed yet, click here to watch the PSA and share it with your friends if you agree that #LoveHasNoLabels. Did you know that nearly half of Americans don’t recycle their bathroom products? We are so happy to be a part of Keep America Beautiful‘s new PSAs, encouraging more recycling in the bathroom. 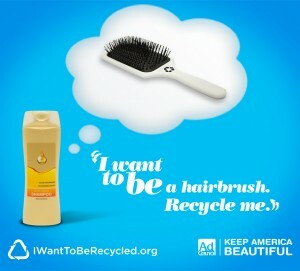 Find out how to give your shampoo bottle a new life at IWanttoBeRecycled.org. Will we be seeing you in Austin? Hang out with us at South by Southwest and stop by our mixer! Now is the time to start thinking about your organization’s presence at the must-go conference of the year. That’s right, SXSW. HelpGood has been rocking the Austin scene since 2009 and we want to make sure the social good presence continues to grow. Follow these 5 steps below to hit all the important deadlines and make sure you aren’t staying 15 miles from the conference center. 1) Figure out who is going to represent your organization (send as many people as you can from all different levels of management). 2) Submit a panel by Friday, July 25, 2014 here. Don’t be discouraged or intimidated by this process, SXSW likes to chose panels to represent the full spectrum of organization size and topics. Pick something exciting and new that your organization is doing to share or a relatable challenge that your organization has managed to overcome. 3) Registration opens on August 1st. Last year, it opened on August 1st at exactly 11am EST. Be ready at this time with the strongest wifi you have to buy your badge and book your downtown hotel immediately. Last year, hotels sold out in 4 hours. 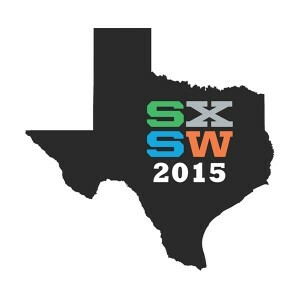 You can sign-up for the SXSW newsletter to be notified. However, we recommend creating an event in your calendar right now. As far as which hotel to choose, we recommend the Sheraton. Be sure to familiarize yourself with the downtown hotel map beforehand so you can easily slide from 1st, 2nd and 3rd choices based on availability. 4) Brag to all your friends that you secured a SXSW downtown hotel. 5) Promote your panel for voting on all your social channels. Ask all your friends and partners to vote especially on deadline day (as people are more likely to do things if you tell them “last day ya’ll!”) Voting ends September 5th. Over the past 5 years at SXSW Interactive, I’ve seen the social good presence grow from two rooms in the convention center to 3 hubs scattered around downtown Austin. Perhaps this presence simply scaled with conference attendance as it ballooned from 11,000 in 2009 to 32,000. Yet I’ve also felt a different kind of shift. This year, I didn’t need to work as hard to explain “social good” and get people to listen to me. When one of the social good hubs was sponsored in part by Caterpillar, the leading manufacturer of mining equipment, it’s safe to say many understand the benefits of being a socially responsible company. The hubs, although curiously organized, were awesome. 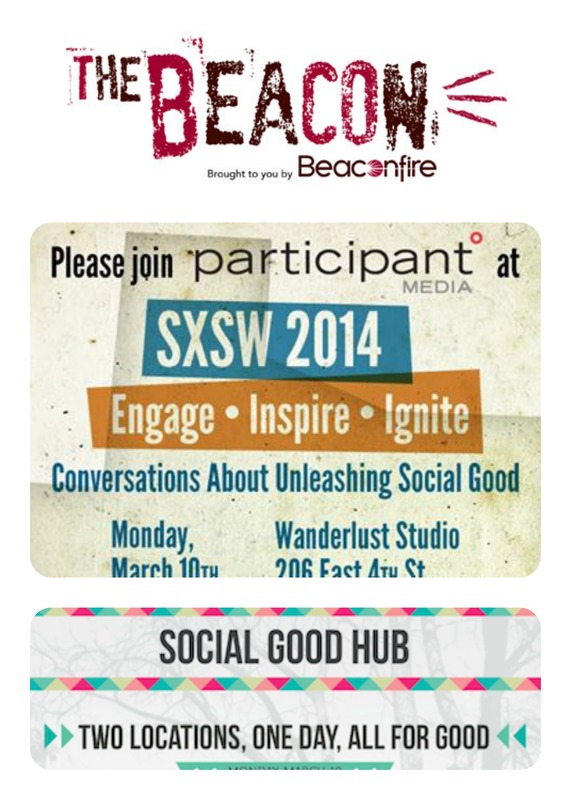 United Nations, Change.org, Participant Media and Beaconfire (the Original SXSW social good hub since 2009) were all doing #sxgood proud. Plus the hashtag, #sxgood, reached over 25 million. As I raced from one hub to the next (which were miles apart) only to find none of them crowded, I wondered why we weren’t all together. Is the world of social good now super competitive? My favorite session was in good old 9ABC – The Original Gangsters of Crowdfunding – and this is why. The panelists from Charity Water, DonorsChoose.org, Kiva and GlobalGiving.org talked about their weekly calls with each other to share their data, insights and best practices. All this sharing amongst fundraisers! I was impressed. These sharing sessions may strike some as the most non-competitive thing an org can do however the collaboration has strengthened them. It also follows that if your nonprofit is going to be competitive in the traditional, for-profit, market-share type ways, you’re actively trying to hinder progress towards the greater good. In the world of social good we talk about transparency, solving the world’s biggest problems and evolving together, not climbing a ladder to be the king of DoGoodville. This whole notion of us descending into one location to attend a “conference” and “hub” leads me to think we would benefit from identifying one big place to hang out all together. Don’t worry, we are no strangers to oversized partnerships and websites with 15 logos on them.